What is the Attorney General Nebraska? The first Nebraska Attorney General was Champion S. Chase, who served from 1867 to 1869; the appointment of the Attorney General Nebraska takes place through a statewide election. 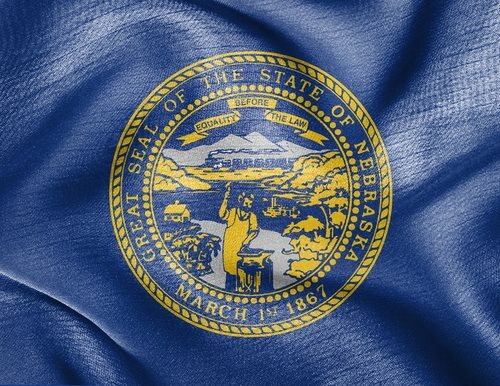 The State Constitution of Nebraska mandates that individual terms of service for the Attorney General position are not to exceed 4 years’ time.